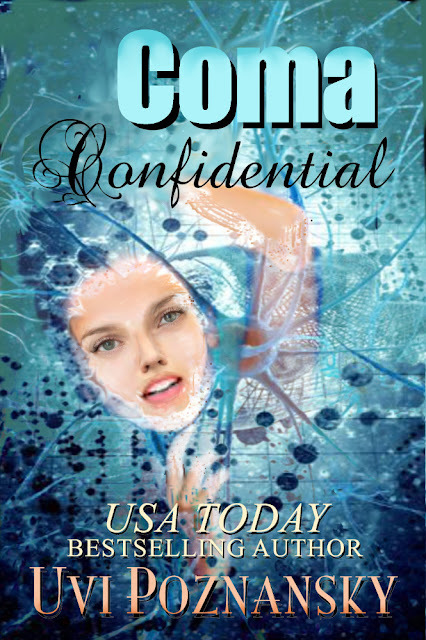 If you can't wait for the ebook edition of Coma Confidential, good news: The paperback edition has just been published on Amazon! Ash finds herself in the ER diagnosed with coma. She has no memory of what has happened to her, but what she can do--despite what everyone around her might think--is listen to the conversations of her visitors. Will she survive the power outage in the hospital and then, being kidnapped out of it? Why isn’t he here? He owes me a kiss!